We traipsed through tick-ridden woods. We danced among the runners jogging by. 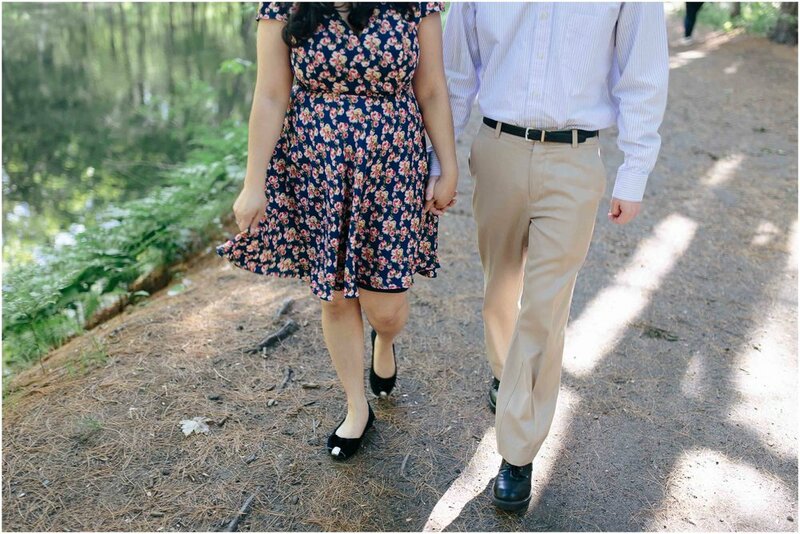 We sat on the riverbank and laughed at the beauty of life. 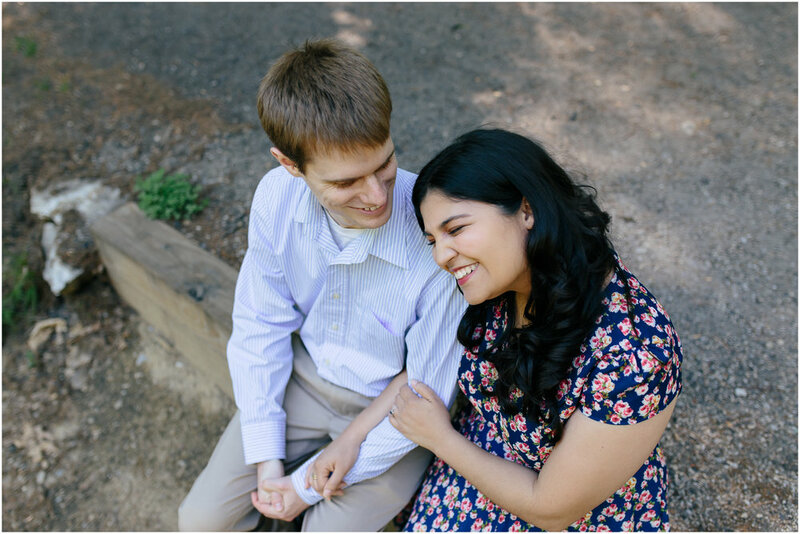 Will and Jessica's laughter cheered my heart and made me so excited for their wedding this October! 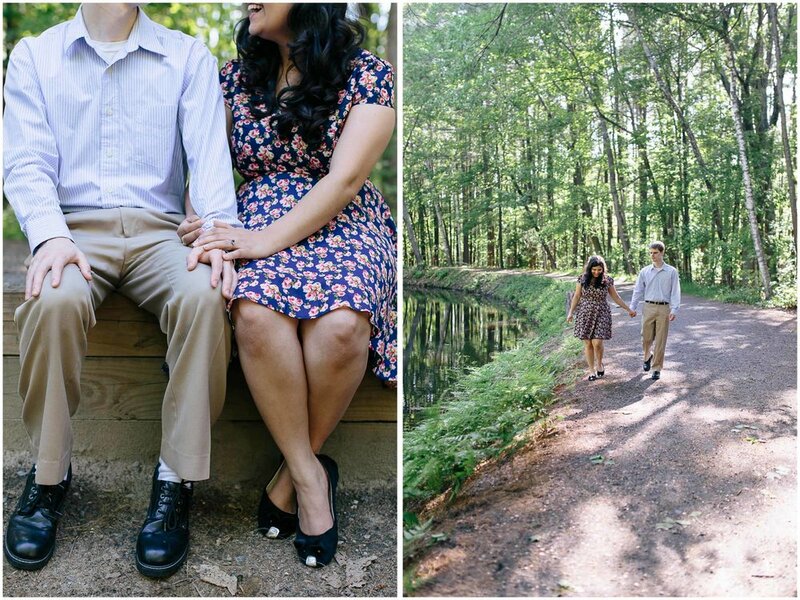 Here is a little peek of their Mine Falls Park engagement session. So join us as we waltz through the forest. Do you use Instagram? Do you like using it? Does the algorithm make you want to pull your hair out sometimes? Check out these six tactics that you can use today to help with your Instagram engagement!